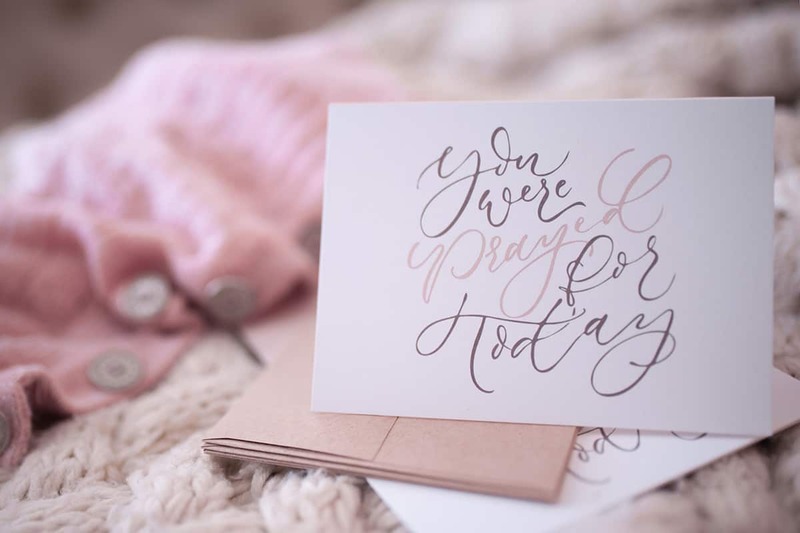 Handwritten notes seem to be a lost art — yet they are such a special way to let someone know that you are thinking of them and praying for them. 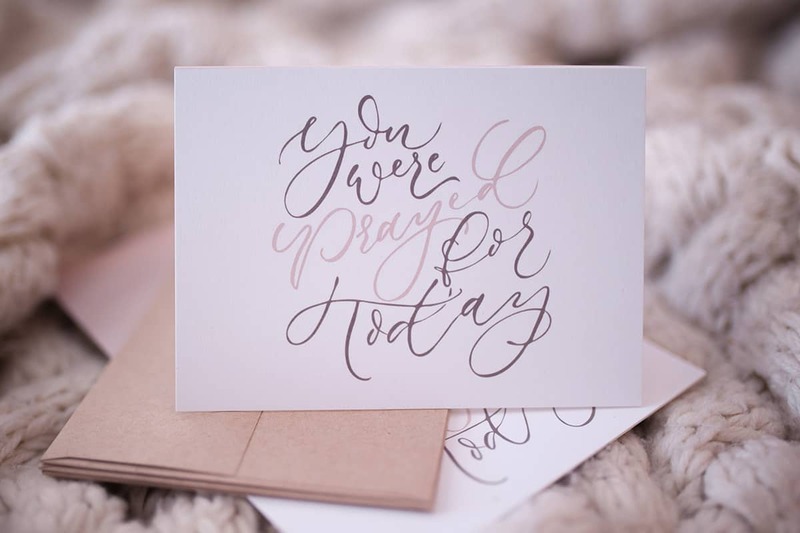 Our beautiful YOU WERE PRAYED FOR TODAY CARDS are wonderful to have on hand to send to a friend who needs encouragement. Try to make a practice of sending one per week and watch how God uses your handwritten words to bless the hearts of your friends and loved ones. 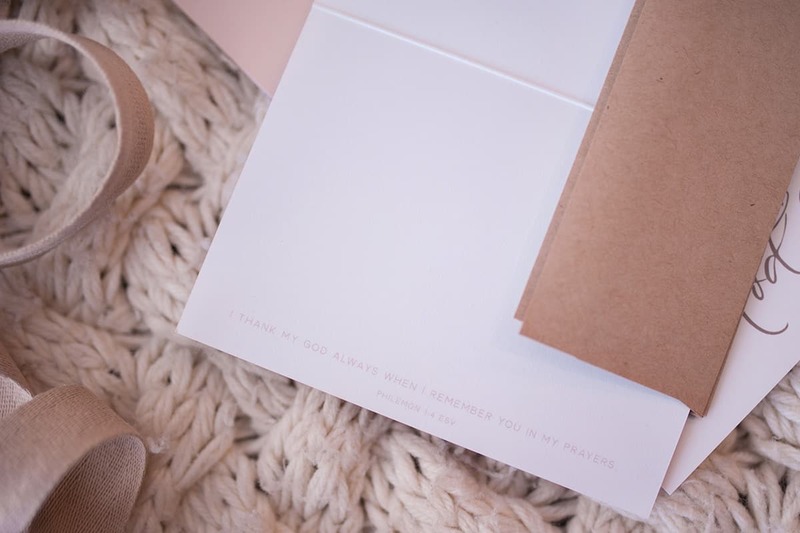 Our 4×5.5 prayer encouragement card sets are printed on 100% recycled, biodegradable, 130# matte card stock. 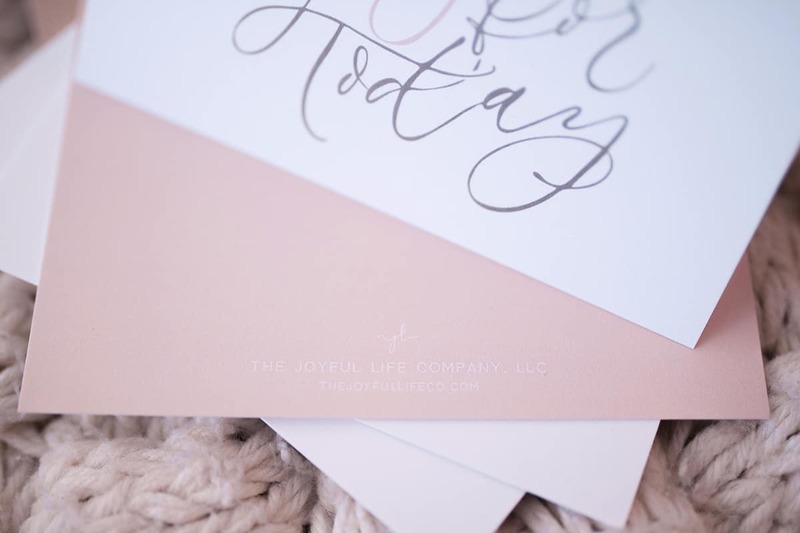 The cards come as a set of 6 cards with kraft envelopes.